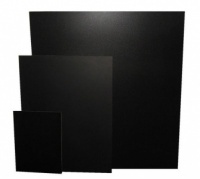 Our easels are used in Pubs, Restaurants and Catering establishments throughout the UK. Goods are normally delivered within 5 working days. If you require a bespoke size or urgent delivery just give us a call on 01842 751103 and our Sales team will be happy to help. 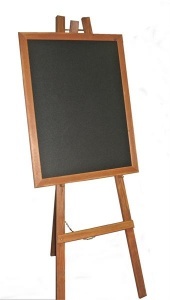 This is a high quality built Easel that is great for getting your chalkboard noticed. It has been built with quality in mind to give your customers the best impression of your business as possible. 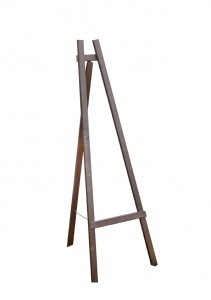 This Easel is great for advertising in your foyer or in your shop. 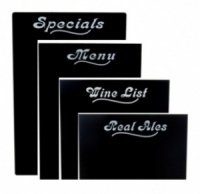 Good quality product, nice and sturdy and looks good with our specials menu held on it. Will buy more from this site.